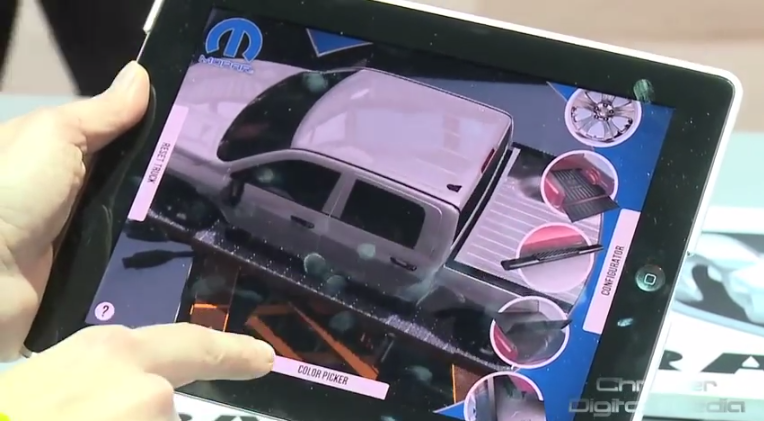 Mopar is introducing customers to a new way of seeing the parts available on their vehicles. 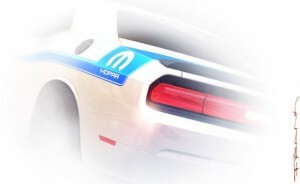 At the Detroit Auto Show, Mopar unveiled their new augmented reality app. What it will allow users to do is be able to get a visual preview of the parts they will want to purchase for their vehicle. For the time being, the app is only working for the Ram 1500. It’s a really easy to use and neat app. 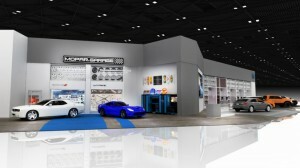 To use it, all you have to do is go into a Chrysler Group dealerships and point the iPad at the Ram logo on display in the Mopar Custom Shop. Once activated, the user will have a full image of a Ram 1500. They can rotate and view the basic 1500 and can select various sections to see what parts and upgrades they’d want to buy. The app will show what the part will look like when equipped and how much it will add to the cost of the truck. It’s very user-friendly and easy to use. 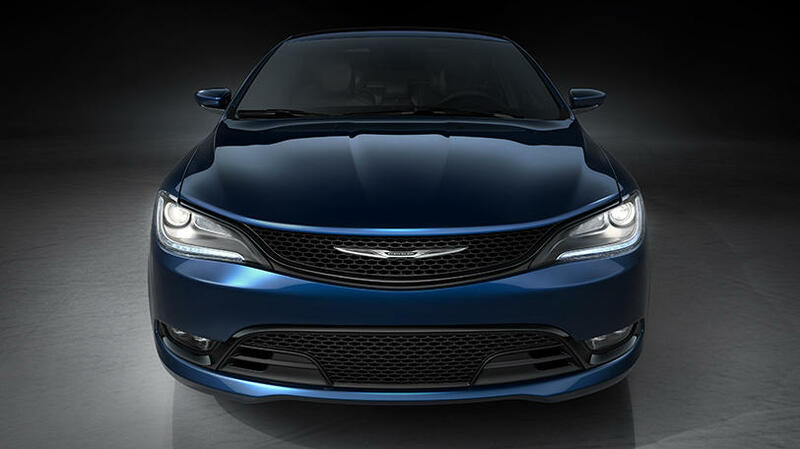 Here’s hoping that it catches on so much that the app will expand to be used with many more vehicles in the Chrysler family. To schedule a time for a service check-up in Bayside Chrysler Jeep Dodge’s service center, contact us or visit our website. 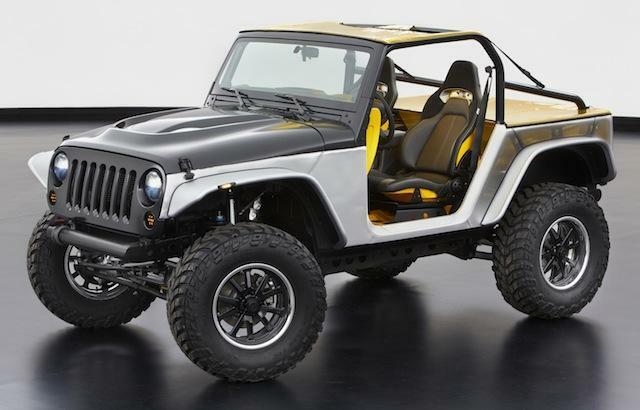 You can also view our full selection of parts and upgrades online with our parts department. Be sure to like us on Facebook and follow us on Twitter to see our monthly service and parts specials. 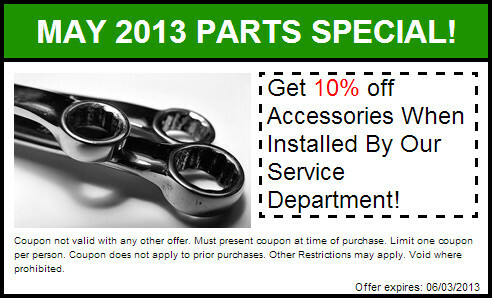 Take a look at our new special from our Parts Department at Bayside Chrysler Jeep Dodge! One of the first things I heard when I moved out to New York concerned the weather. I was told “Don’t like the weather? Just wait.” It wasn’t too clear to someone who came from a region with four discernible seasons, but after a few years I get it. Spring is coming, and it can’t figure out if that means warm or cold. 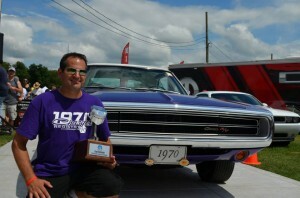 What that means for you, as an auto owner, is that it’s time to make sure your vehicle is in working order. Replacing belts and hoses on a regular basis helps to avoid a breakdown or engine damage. Replacing the fuel filter will make sure that your engine is running properly and will maximize your fuel economy. A rough winter also hurts the city streets, filling them with numerous pot-holes. Make sure you have a smoother ride by seeing if those bumps caused any damage.